Keys is guesting on the series as Skye Summers, a pop star and mentor to Smollett’s character Jamal Lyon. The two got down to work on their collaboration in Wednesday night's episode and, well, it all ends in a tender moment. 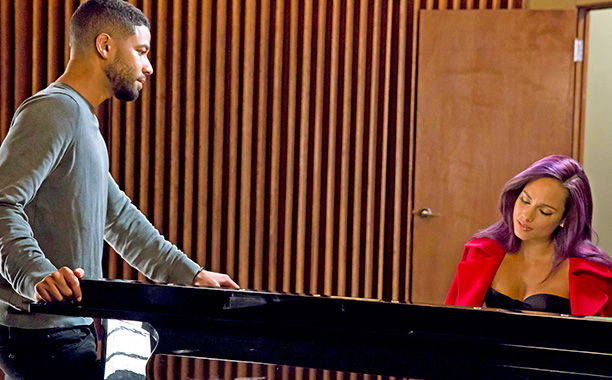 Watch the “Powerful” clip from “Empire” below.